Good morning lovely people, how is the harmattan weather dealing with you?hehehe, surprisingly I love the weather so badly. 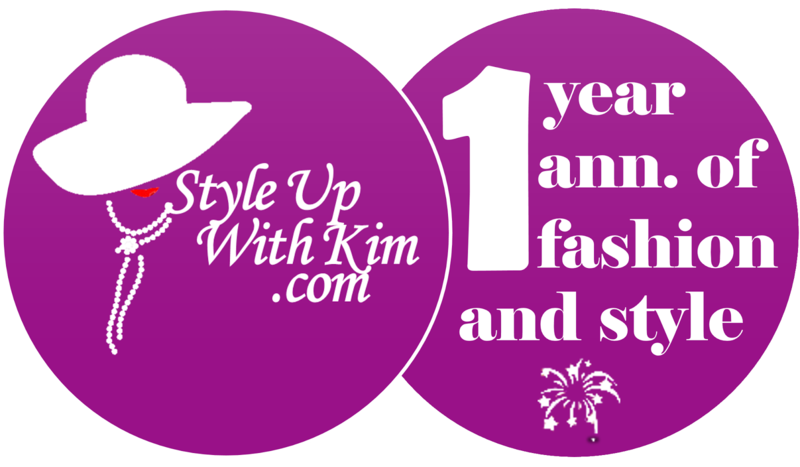 Straight to what I got for today, it's throwback Thursday and on Kim's blog it's when we get to feature vintage looks and outfit you'd absolutely love and might want to cop and apply when working on your outfits. Vintage still rock! See some amazing vintage looks after the cut..